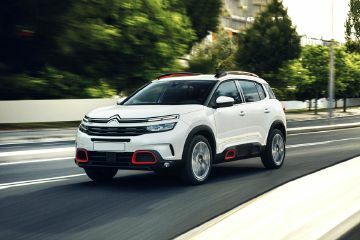 Citroen C5 Aircross on road price in your city is not available right now, Set an Alert and we will keep you updated. What is the difference in cross over and air cross cars? Looks are nice having good features and a good SUV among others in segment.